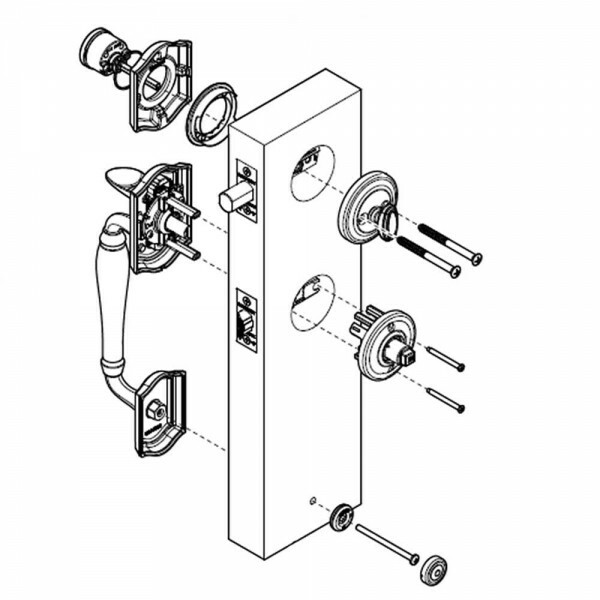 Baldwin's single cylinder handleset has a keyed cylinder on the exterior and a thumb turn on the interior. 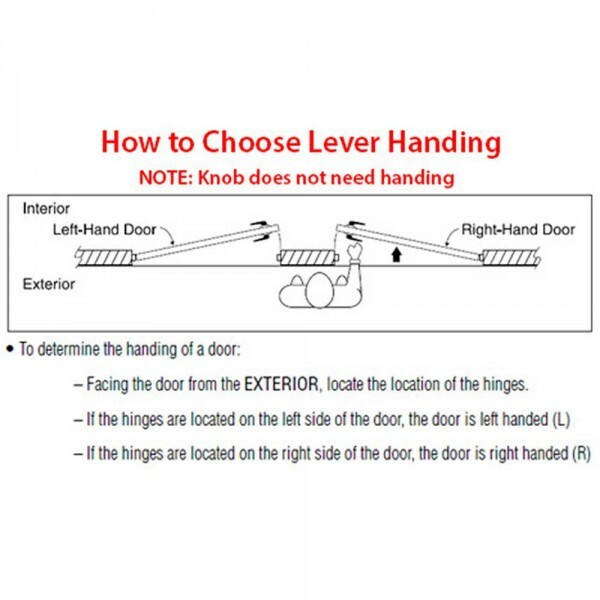 Unlocking and locking the deadbolt is done by either a key on the exterior or via the thumb turn on the interior. 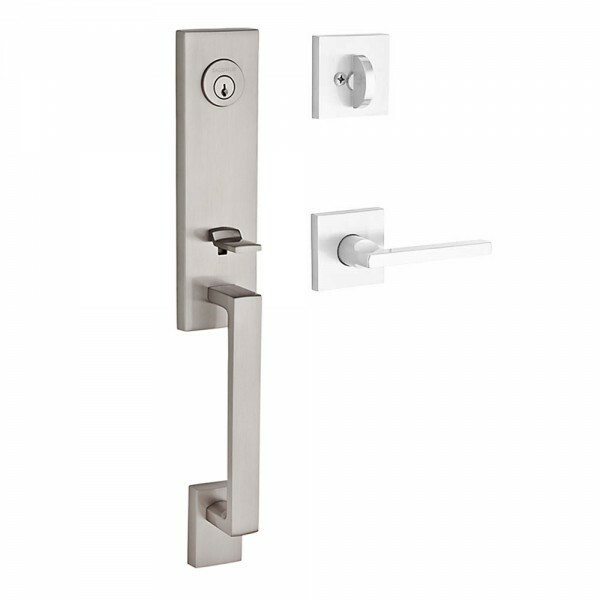 This handleset includes both the interior and the exterior for a complete entrance solution. The Baldwin Seattle handleset features geometric precision and minimalistic design which accentuates homes with contemporary style. 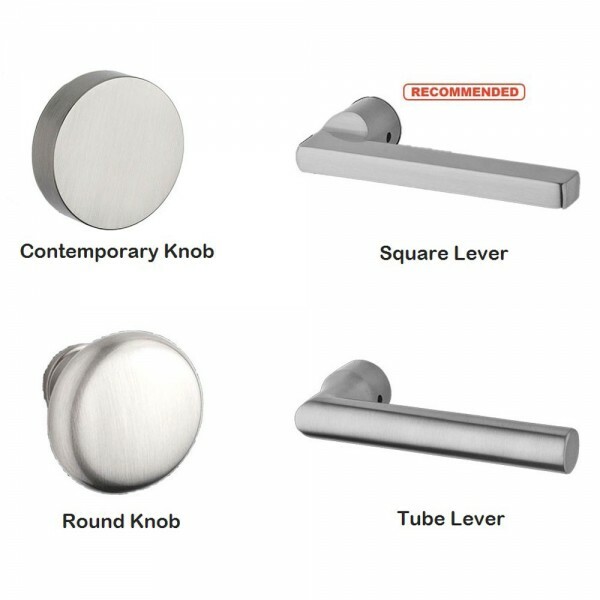 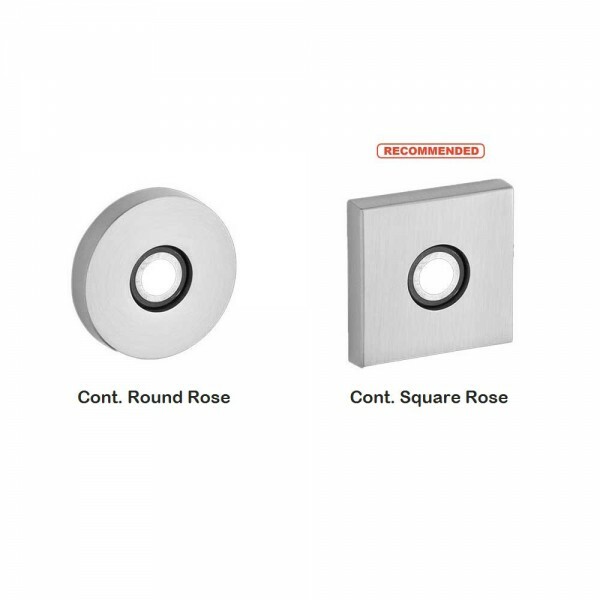 With a choice of interior lever or knob and rosette, the Seattle handleset is customizable to match one's personal tastes.